Beautiful & pristine 2 story SFH with 4/5 Bdr & 3.5 Ba new hardwd floors on both floors, 2 story foyer, new stainless steel appliances, newly renovated upper lvl ba. 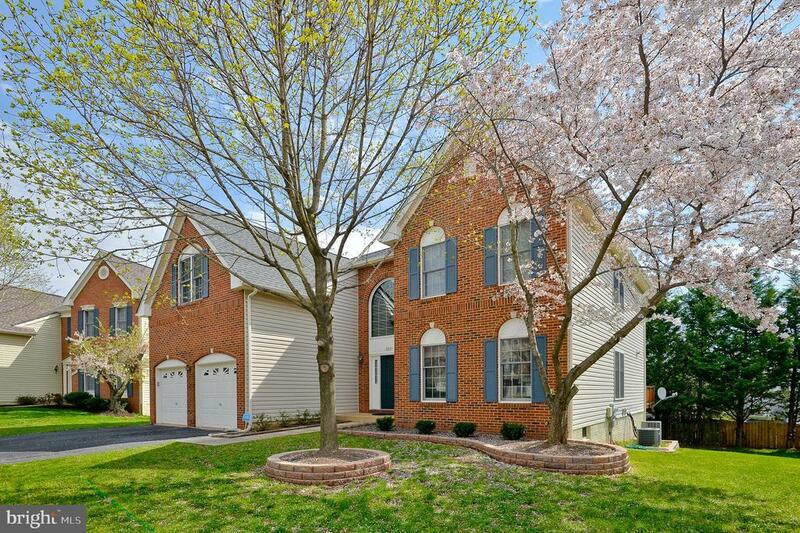 Fully finished walkout basement w/ bar and multipurpose room & full bath. Replaced roof, furnace, heat pump. Great location, close to shopping and major roads. Shows very well, a definitely must see! Move-in ready!